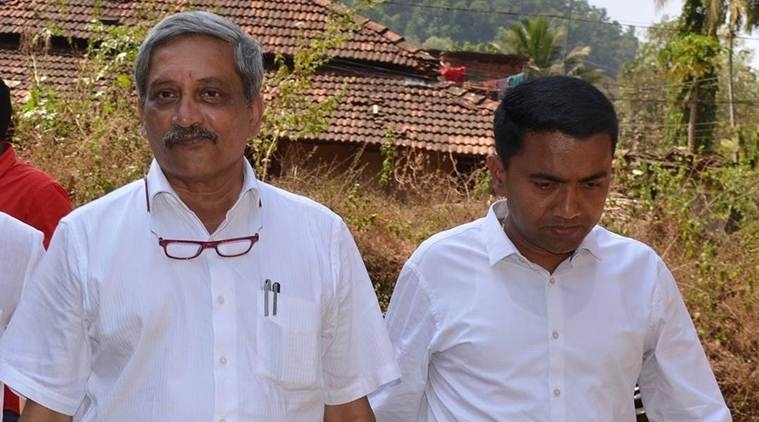 Goa CM Pramod Sawant said that he will carry forward the ‘glorious legacy’ of good governance left behind by late CM Manohar Parikar. He added his priority would be to reach out to every person and complete Parikar’s work. He said, “I have taken charge with great humility and gratitude towards my idol and mentor Manohar Parikar. I seek your blessing and support to carry forward the glorious legacy of commitment towards good governance.